We make your wellness a top priority, and can accommodate any budget in a no-pressure, respectful shopping environment. 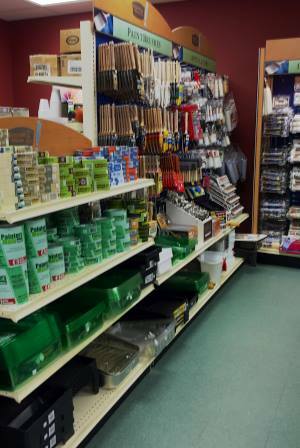 We’re proud to be a 100% Canadian owned and operated company. 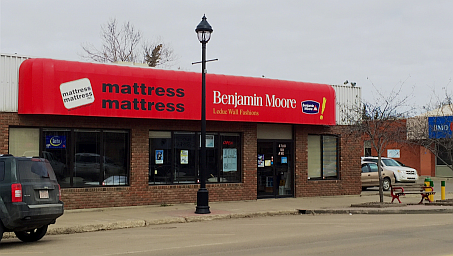 Every mattress we currently carry is manufactured in Canada with new material only. Sleep is without a doubt one of life’s essentials, and we take your sleep health seriously. 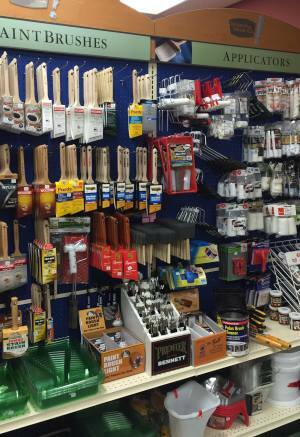 We have been proudly serving Leduc for 33 years. As an independently owned store you’ll experience a level of service you thought no longer existed while supporting your local community. 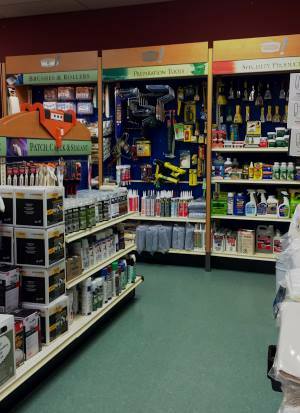 We’re proud to deliver the kind of specialized attention, help, and product knowledge that you simply won’t find in larger chain stores. 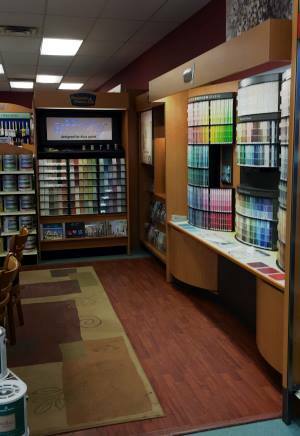 Our store professionals are trained specialists whose knowledge and helpful advice will ensure the success of all your painting projects.